Stars might seem to shine forever, but like everything else in this universe, their time is limited. What happens toward the end of their time depends on the size of the star — NASA says that the most massive stars conclude as black holes or neutron stars. The smaller ones, on the other hand, face a different fate. 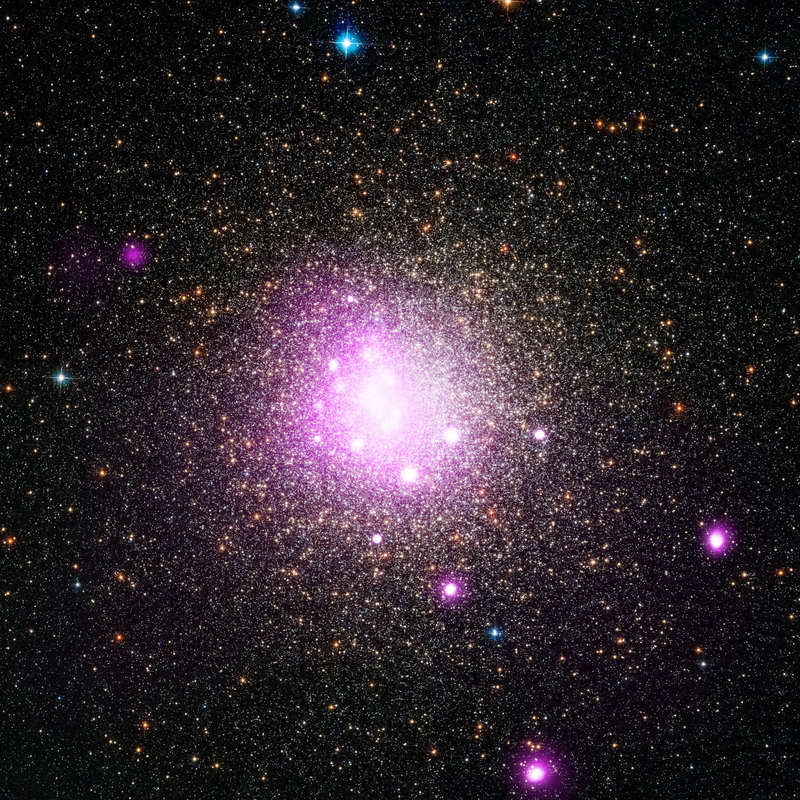 NASA notes that stars "with mass less than about eight times the mass of our Sun" are the ones destined to become white dwarfs. As a star of this size fuses all of its hydrogen into helium, gravity causes it to collapse on itself. It's this process that leads to what might be the most alluring object in space. Check out the clip below to hear all about white dwarfs and let us know what you think in the comments. When the video's over, be sure to share it with your friends on Facebook!